They thought that was a great idea. 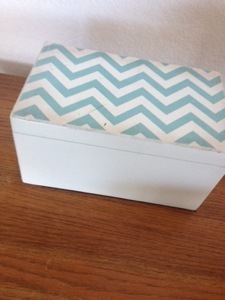 We went to Hobby Lobby and bought a decent white box with sky blue chevron pattern on the lid. 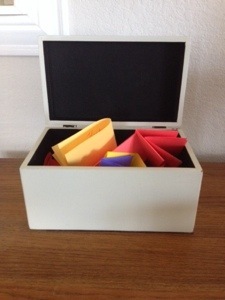 Half a year hasn’t even passed and the box is already to the brim with colored papers. No one could deny the fact that my family is incredibly blessed if the box was opened and one considered that every single square paper has a blessing/thanksgiving written on it. But we didn’t realize until we started the Thanks Box just HOW INCREDIBLY blessed we were and are. I highly recommend your family doing a Thanks Box. If not with your whole family, then have one of your own. Open it up when you feel you aren’t blessed. 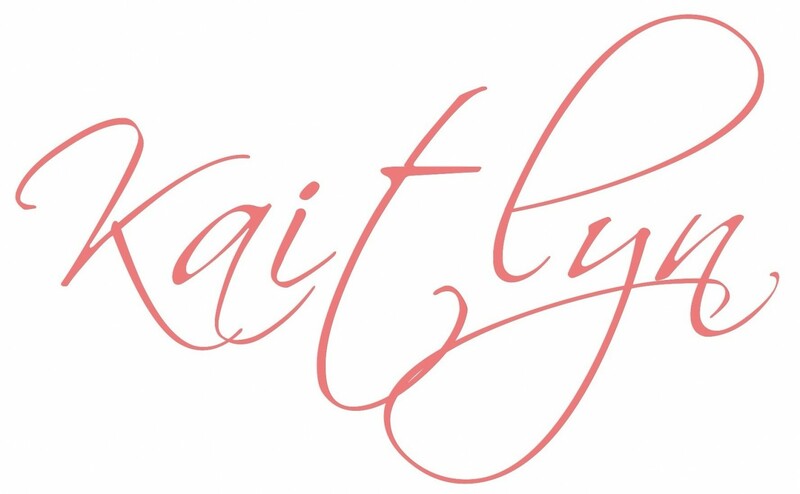 Those papers will remind you that you truly are, with each breath you take, blessed beyond measure.